"The only difference between a good day and a bad day is your attitude." Angie enjoys working with individuals and families, helping them better understand the more complicated aspects of their finances while watching them achieve their financial goals along the way. Angie became partner at Schiffman Grow & Co (now W3 Global Accounting) in 2004. She is a graduate of Miami University and has been with the Company since 1996. During that time, she has earned both a CPA and a FINRA Series 7 designation. 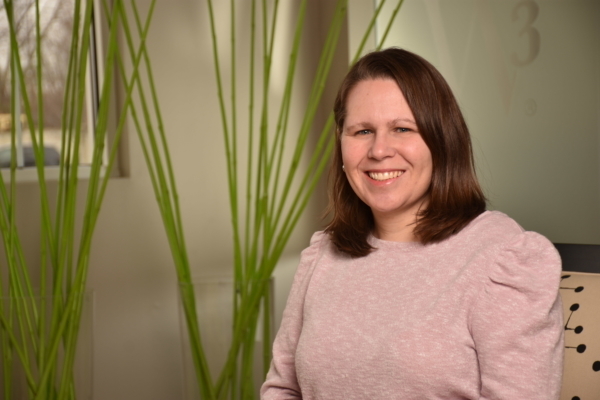 Angie enjoys working with individuals and families, helping them better understand the more complicated aspects of their finances while watching them achieve their financial goals along the way. Angie strongly believes in the importance of a healthy balance between one’s work and their personal life. She strives to enjoy life to its fullest and is always looking for new adventures. Outside of work, Angie enjoys traveling, taking photos, and anything that takes her outdoors. In 2010, her travels and sense of adventure took her to Russia where she adopted an infant named Maxim. Max has been a welcome and energetic addition to Angie’s life. Every day brings a new adventure as she manages all the twists and turns only a growing boy can bring.